Austria may be a globally recognized tourist destination, but somehow, it still seems to fly beneath the radar. With powerhouse neighbors like Switzerland, Germany, Italy, and Czech Republic, it’s almost understandable. But with a comprehensive rail network running the continent’s most advanced trains, and some of the most remarkable natural, historical, and cultural sites in Europe, this is one country not to overlook when planning a cross-continental journey. 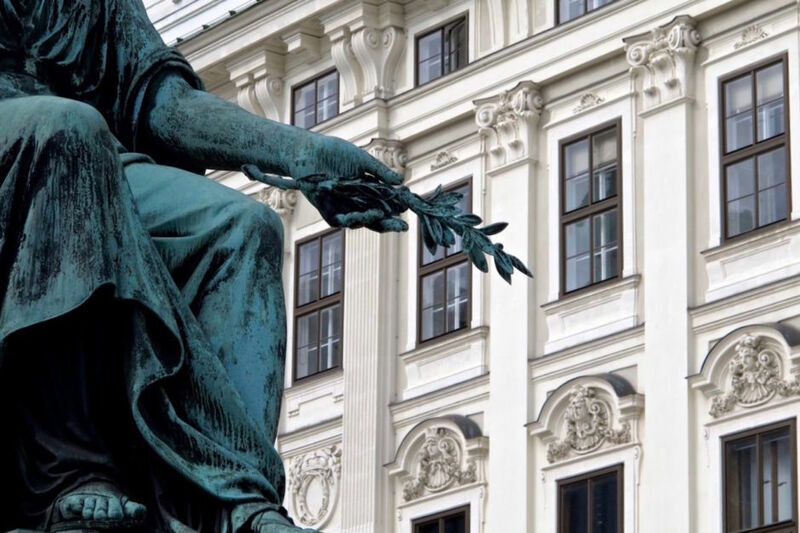 In a city as regal as Vienna, it’s easy to take the incredible architecture, landscaping, and public art for granted. It’s entirely possible to stumble into a square like the one housing the Emperor Franz Monument and think, “Hmph, another statue.” But it’s when you pause, even for a few seconds, to look at the detail in these sculptures, many of which are hundreds of years old, that you realize just how incredible these public art pieces truly are. Many sights in Austria will stop you instantly in your tracks, wondering if you’ve accidentally stumbled into an old movie set. 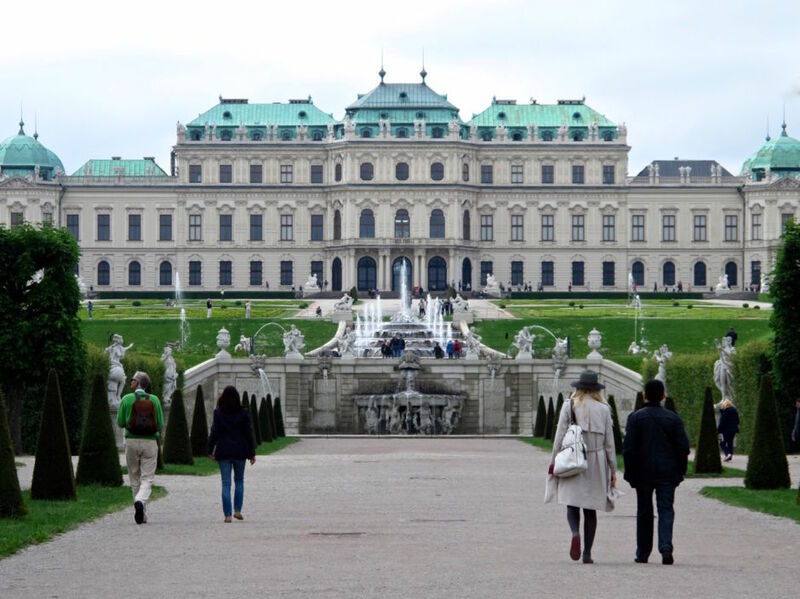 Österreichische Galerie Belvedere is one of these - you need not even set foot inside the palace-turned-museum to appreciate its beauty. The free walk among the fountains in the manicured gardens is more than enough to fill you with awe. 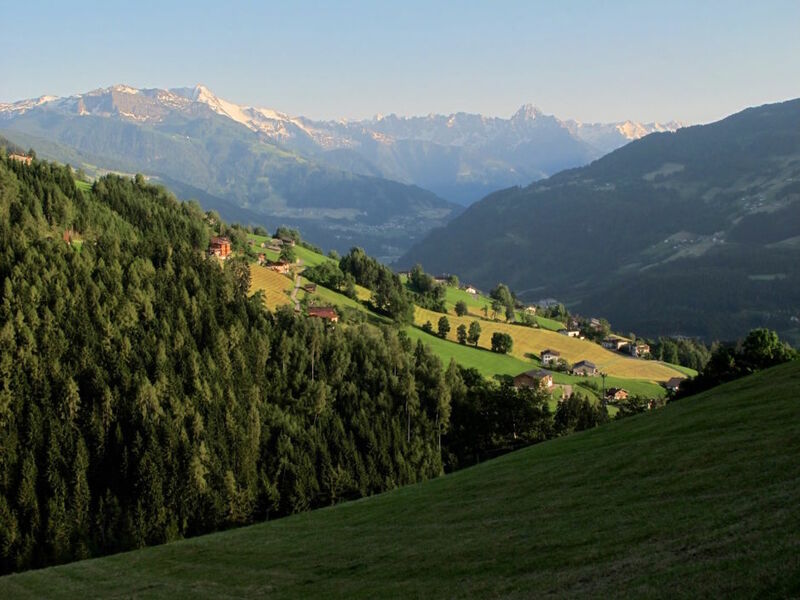 The Zillertal Alps border Austria and Italy, and even if they’re often ignored when people hand out awards to the continent’s best ranges, there’s something special lurking in these peaks. During winter they come alive with off-piste skiing. But the summer sunset light that radiates off the green slopes and catches the reflection of the very last of the winter snow on the mountaintops makes it an incredible place to visit in the warmer months. A walk through the winding streets of the old town allows you to transport yourself to a distant era when famous composers drank coffee at quaint open-air cafes and attending daily concerts and theatrical performances was simply a way of life. 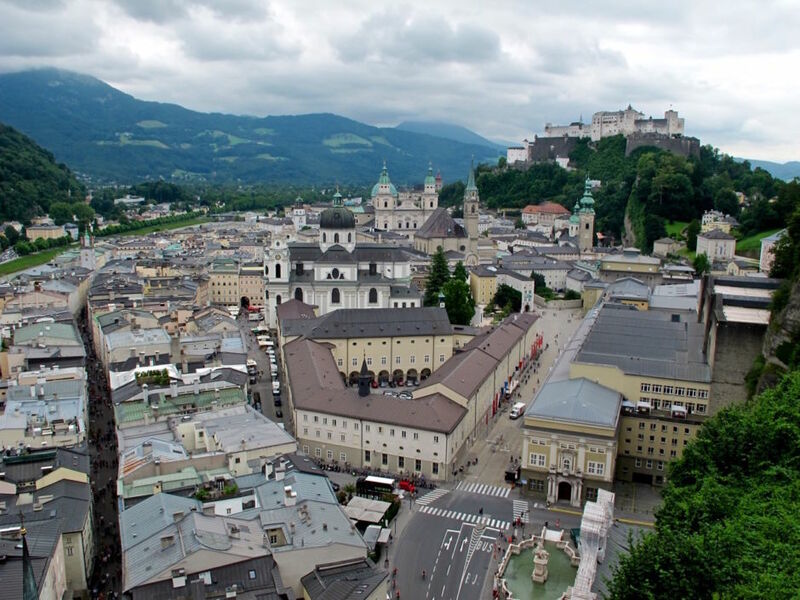 These days, Sound of Music tours and the inevitable big city tourist traps may have taken a bit of an edge off a once-quaint destination, but any doubts to its charm and beauty are quickly remedied with a walk to one of the numerous aerial viewpoints nearby. If there’s a photograph in Austria that’s been taken more than any other, it may well be this. So popular is this vantage point that it has earned a spot on Google Maps, and residents in the area have erected signs warning photographers to be aware of their surroundings and not to wander into the road mid-selfie. 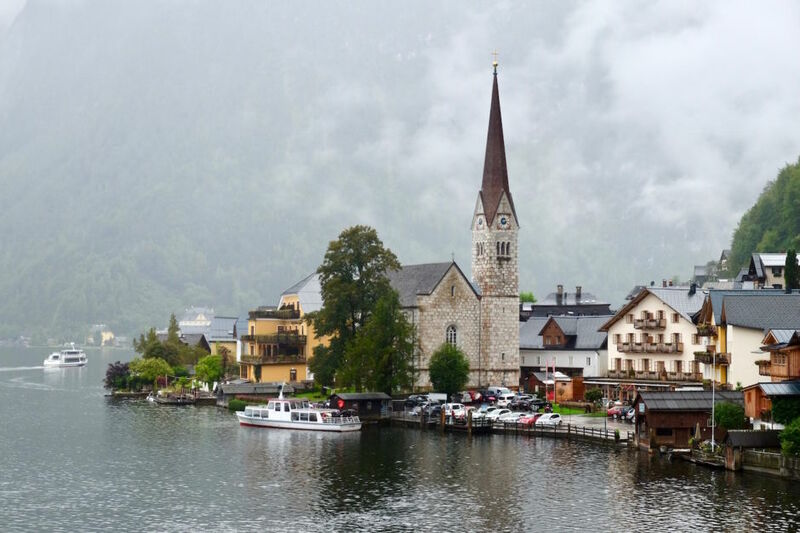 But somehow, the overtly-crowded scene taking place all around you at this famous location fades into the distance when you focus on the iconic view back over the picturesque lakeside town of Hallstatt. Though Austria’s cities contain seemingly endless cultural appeal, and its mountains offer a huge array of options for the more adventurous, its rivers and forests effortlessly enables endless walks through sublime surroundings. 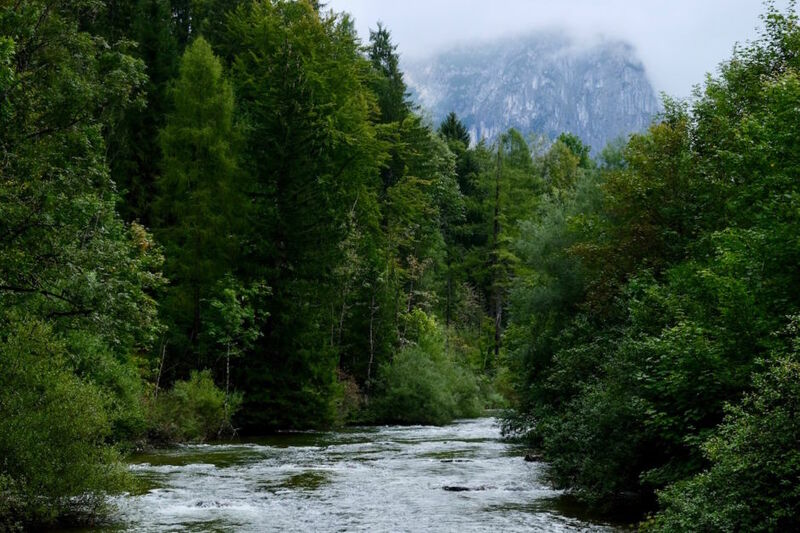 Koppentraun, which runs through the small town of Bad Aussee, is one such river, and it can easily soak up an entire day of waterside ambling. 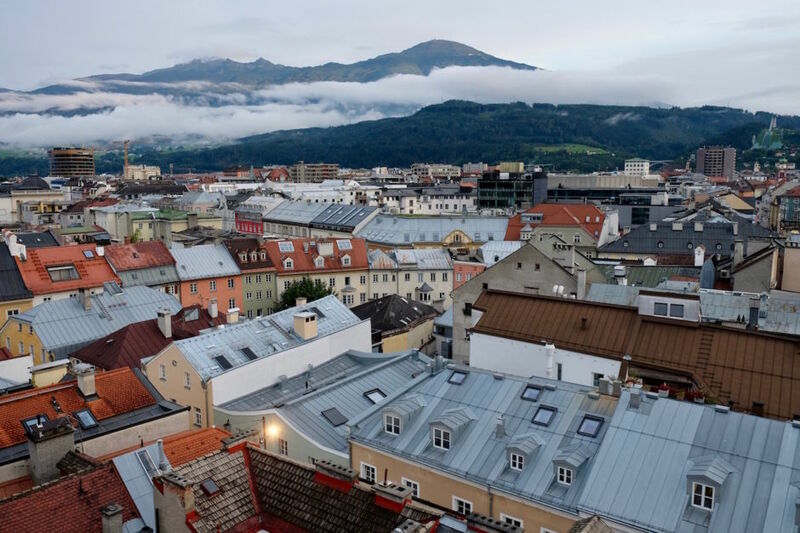 Innsbruck may be best known as a winter destination, which is hardly surprising given its alpine surroundings. But as with most cities in Austria, it’s also a fascinating urban hub that offers constant rewards. A short walk up the Stadtturm in the town center, for example, offers up 360° panoramic views of beautiful rooftops, downhill ski slopes, and the soaring mountains. Lake Toplitz, located among dense forest in the Austrian Alps, is a place of sheer natural beauty and fascinating myths and legends. It has been featured in several works of fiction, including the James Bond movie Goldfinger. But it’s the stories surrounding the Nazi occupation of the area that keep the mystery alive. The Nazis dumped millions in counterfeit British Pounds in the lake, and rumors prevail that it still houses real treasures in its depth. 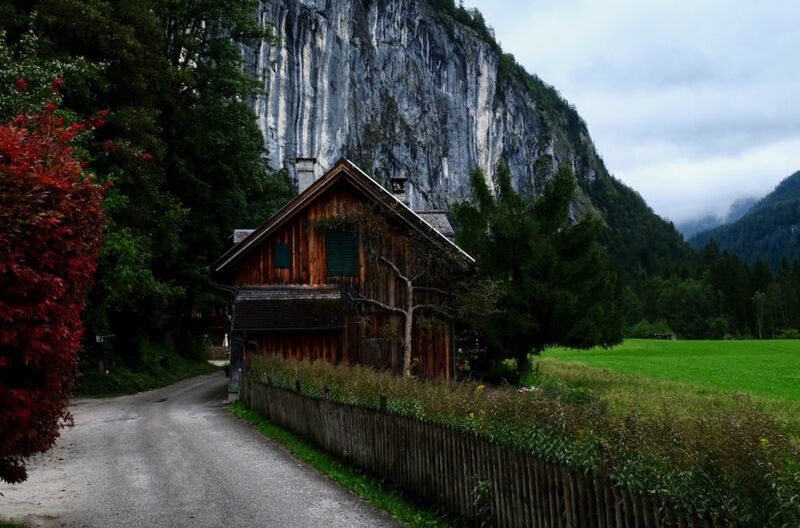 Treasure-filled or not, there’s something profoundly beautiful, and strangely unsettling, about this silent little village high in the mountains.